It goes without saying that the internet has become a part and parcel of our life. A quick status update with a “hi”, an instant search for some information, an online order for a favorite product, a funny comment on a friend’s birthday snap- consciously or subconsciously, we use the web for thousands of activities. When it comes to staying connected, the first thing that comes to our mind is social networking sites like Facebook, Twitter, LinkedIn, Google+ and so on. 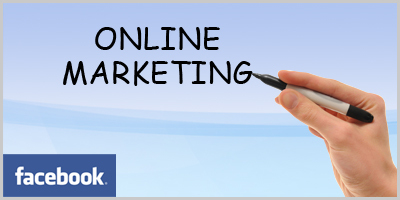 The huge proliferation of social networking sites has also brought a remarkable change in the world of business. Consumers are increasingly using the social media platform for viewing, judging, rating, discussing and referring products and services like never before. In such a scenario, a good visibility and a lasting impact clubbed with peer to peer referrals through ‘likes’, ‘shares’, ‘tweets’ over social media sites, has spelled profound success for many businesses. Whether it is a B2B or B2C business, engaging in social media activities pays off in the long run. 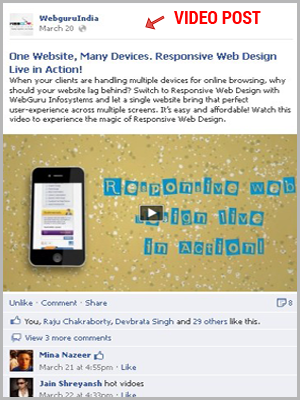 Create an impressive Facebook fan page design. Connect with people through ads. Engage your audience through interesting and informative posts, events, updates, etc. Expand your fan following by influencing friends of fans and enlarging your sphere. Organic Marketing Campaigns: These are non-paid promotional activities that businesses adopt to reach out to their target audience. Paid Marketing Campaigns: These include advertisements of different types wherein the business needs to pay a certain amount to trigger the desired action or response. Viral Marketing Campaigns: These types of campaigns are dependent on the number of people who would be spreading your business related story, in a way propagating your brand image. In this article, we will discuss the procedures of organic or non-paid marketing campaigns in details. American Eagle added the “Like” button to each product on their site, and the result was that Facebook shoppers spent 57% more money. When Tea Collection, a retailer for children’s clothes added “like” button to its products, there was a tenfold increase in daily sales. 58% of Facebook users expect special offers, promotions or events once they become fans. This is the most significant and industrious component of organic marketing through Facebook as it reflects the brand equity of the business as a whole. To attract and engage the maximum number of target audience, a Facebook Fan Page should be unique and updated with the latest information. 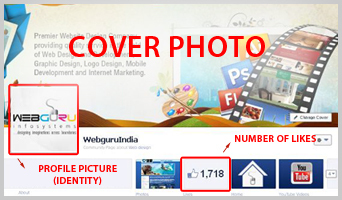 Start with an impressive profile picture and cover photo: By a skilled application of graphics, you can make your FB profile picture and cover photo a real eye-catcher. The more the uniformity, the greater the impression, so keep your branding consistent by using the same logo and graphics as in other promotional materials. Make the picture ‘human’ by including the face of your company, i.e. images of events with employees, staff, etc. It is more effective to use taglines that describe what you do so that anybody who lands onto your page gets a fair idea of your business immediately. Effectively utilize the ‘like’ function: It’s perhaps the most important tool that Facebook provides to gain cost-effective exposure for your business. To increase your Facebook likes, invest some time in networking with individuals who are administering pages similar to yours. 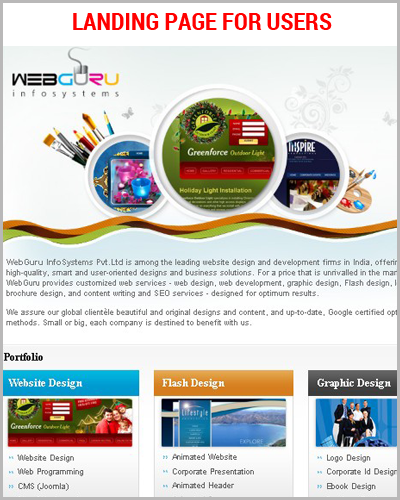 For example, if you are a web development service provider, you can network with a provider of web hosting services. You can share each other’s relevant posts and also indulge in cross-promotion. This is a win-win situation and will help in increasing the likes of both the parties. A striking thing is that the ‘like’ button is available both within the Facebook page as well as outside it. So you can place it in all your business pages to invite more likes. Increasing ‘likes’ does pay off in the long run by increasing your popularity. It is a very good strategy when you give people a reason to ‘like’ your page, as Richard Krueger, co-author of Facebook Marketing for Dummies explains: “A Reveal tab offers first-time visitors a clear call to action. By encouraging the visitor to first “Like” your fan page in order to receive a free trial, coupon or even specialized information, you can significantly increase fan conversion rates, while giving real value in becoming a fan”. Design a Professional Landing Page: A landing page (or home page) in a call to action for visitors to become fans. 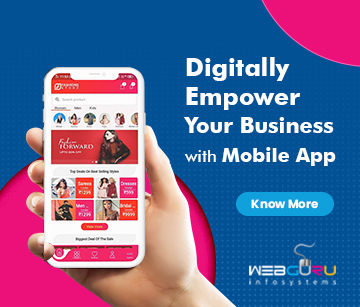 An attractive and informative landing page gives people the opportunity to interact and connect with your brand, thereby helping you in getting more number of fan followings. Engage your audience through event creation: Through the “create event” button, you can create an event that represents your company on your fan page and make the design different for fans and non-fans, so that you can ask people to “like” your page in order to get the complete event info. To appeal to the visitors of your fan page, include a photo that is related to the event. Strikingly, you also have the option of inviting people who do not have an account on Facebook via e-mail. Apart from promoting your page amongst visitors, Facebook events are also beneficial in the sense that search engines do index these events. 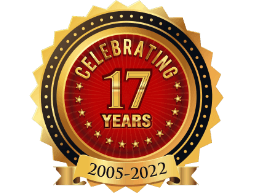 You can feature a wide range of events like local live events, virtual events like launch of websites, parties, new outlet opening, book signings and so on. 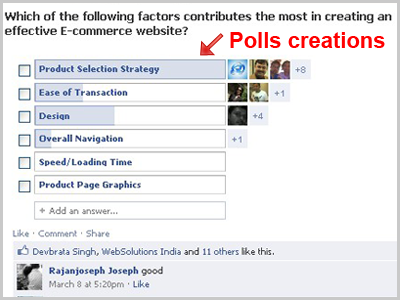 Creating Polls and contests: To ensure continuous engagement of your target audience, create polls and virtual contests on topics related to your business. This will help you in understand the level of engagement in your brand and also the opinion of fans and target audience. You can also participate in polls or answer questions created by others which is a great way to establish authority on behalf of a brand. Incorporate Different types of Posts: The Facebook Timeline gives a host of opportunities to businesses to boost viewer engagement in the fan pages. Incorporating your brand’s history into the timeline will definitely arouse interest of the viewers by going back in time. For instance, Coca Cola went back in time to 1886 and added interesting details about its origin. Fill the time line with updated information adding different types of posts like video posts, status updates, interesting news, Facebook updates and more. Make an Efficient Use Different Apps: Marketing your business becomes all the more convenient with an efficient use of Facebook apps. Applications are designed to encourage high level of interaction through continuous engagement. You can customize your fan page with better detail, highlighting content from different social sites (like Twitter, Pinterest, etc) and acquiring more information from visitors. Promote individual application pages with custom tabs which enable you to efficiently market your products or services, watch presentations and demos, add information and so on. While creating the profile, full name should be used, complete information (“Basic”, “Personal”, “Contact” as well as “Education and Work”) should be provided and professional business photos should be included as profile picture and cover image. It’s always good to link your business profile to your professional blog or Twitter account. Ensure that in your profile home page you include information that highlights your organization’s brand image and is beneficial and relevant to your potential clients. Add and organize friends in such a manner that all your business contacts get timely updates regarding your business or organization. It is advisable to recommend the company page to all contacts and share information posted on company page on the personal profile. Create a custom URL in order to connect to company communication media and it is a good marketing strategy to incorporate this URL in business cards, pamphlets, brochures and every business emails. This will give your prospects the option to connect with you directly. Include significant business events or personal events related to your company in your timeline, adding relevant and professional photo albums and videos. Creating groups of audience relevant to your business triggers increased awareness of your products and services, ensuring brand popularity across the business sphere through regular postings, fan comments, shares and more. 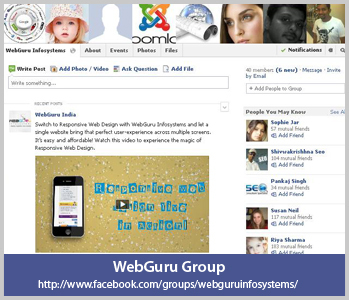 Groups give you the opportunity to embed links and social media icons, thus increasing customer interaction. Interestingly, businesses can utilize croups or communities for target segmentation based on demographics, location, language, interests, etc. Facebook indeed provides businesses a spacious platform for brand building, customer interaction, new client acquisition, driving web traffic, inviting feedback and lots more. With the freedom to integrate Facebook social plug-ins in websites, businesses can now open up to every website visitor through continuous interaction and engagement with updated information. 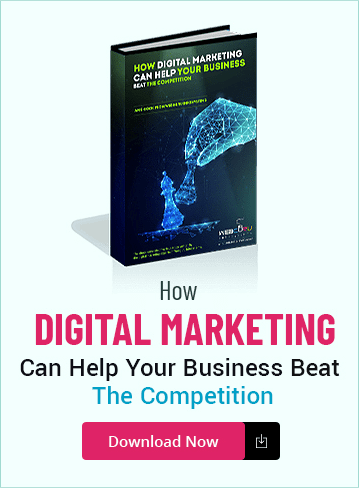 Having an effective presence in this rapidly growing social networking site can help businesses promote their, brand, products and services successfully. Go ahead, and build a customized Facebook page and profile through assistance of professional designers and online marketing specialists.